In 2009, Ultra-Tech supplied the control gear for the new lighting system at Bellerive Oval (also known as Blundstone Arena). 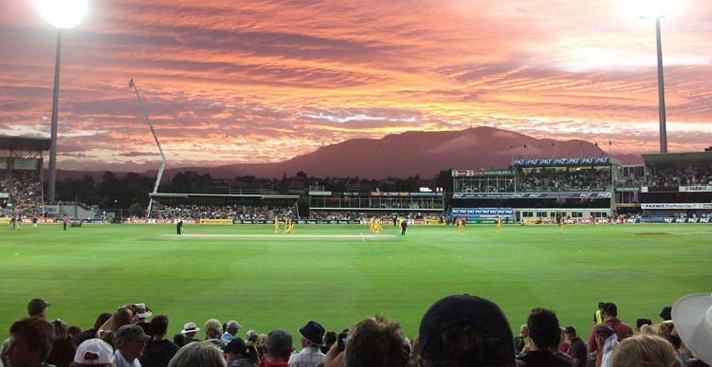 Bellerive Oval is now the home of cricket in Tasmania. The first cricket match under lights was held in December 2009 and the venue continues to host international cricket matches under lights.